1. application.properties file should be in/config subdirectory of the current directory. While working with spring boot application, application.properties or application.yml contains all configuration of the application. 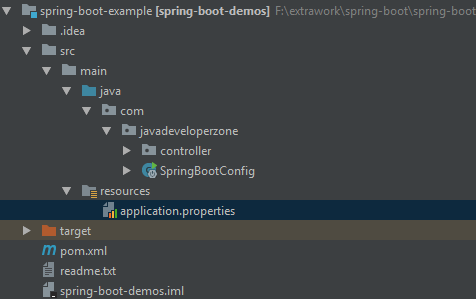 But sometimes spring boot ignore the application.properties or yml file because of the in-current location of application.properties file. So we have explained here which are the valid location where we can place application.properties file. 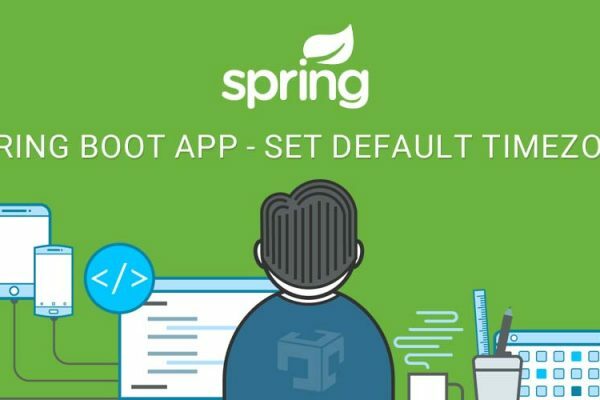 We will also explain here how we can change or customize the location of application.properties file in spring boot application. Following are the valid location for application.properties file. We can put application.properties file at any one of the following locations. We can put application.properties or application.yml in config directory. Make sure config dir and .jar file must be at same location. We can put application.properties file at the same location where .jar file available. We can also place application.properties or application.yml inside classpath. When spring boot will package the application at that time resource folder will be placed at the root of application and consider inside that classpath. 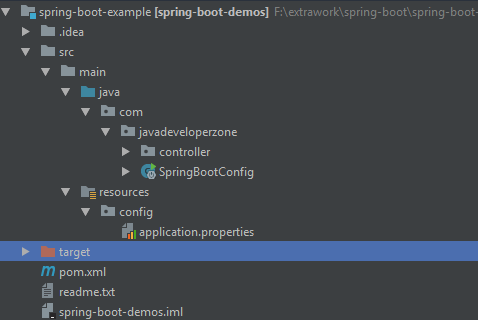 It means that spring boot will try to find the file from custom-config dir where .jar file is available. In this article, we learned that what should be the possible location where we can place that application.properties file and we can also customize or change the location of file based on our requirements.